One hundred years ago, the fields of Flanders in Belgium were the scene of one of the bloodiest episodes of World War I. Here's how the Battle of Passchendaele became the worst catastrophe in New Zealand's military history. 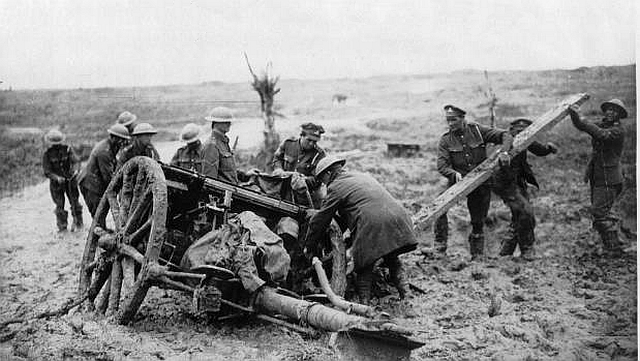 Passchendaele, along with the Somme, came to symbolise the Great War for many.